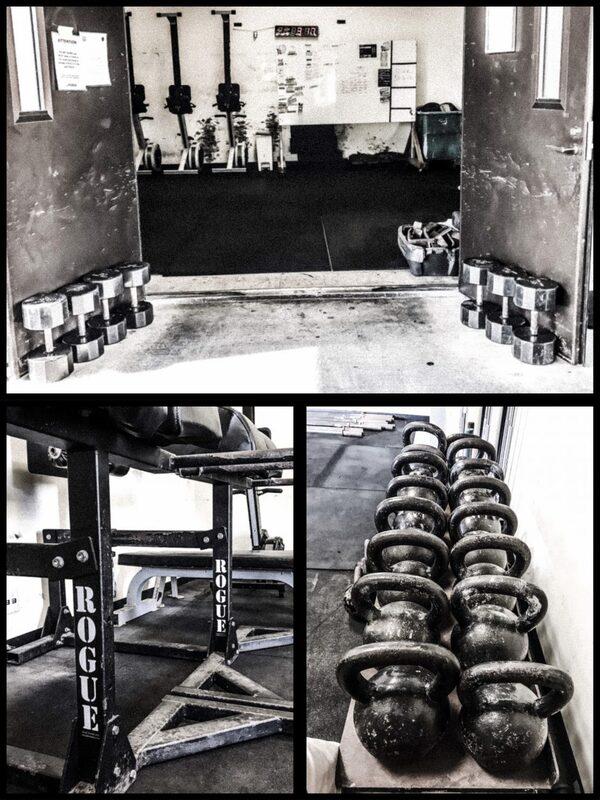 Shogun CrossFit | The DoD's Premier CrossFit Box in Okinawa, Japan! Tips: Take as few steps as possible for the lunges, and be super strict on the pull-ups and push-ups. Practice the L-sit for 10 minutes. Practice front and back scales for 10 minutes.